Because of your heart for Baltimore, I am reminded of Jeremiah 29:7 “Seek the peace and prosperity of the city to which I have carried you into. Pray to the LORD for it, because if it prospers, you too will prosper.” Will you come and join hundreds of other servants? 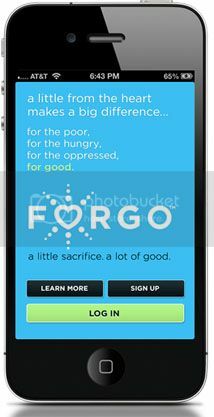 We are calling together all of those currently serving or ready to begin serving the needs around HIV/AIDS, EDUCATION, HUMAN TRAFFICKING, HOMELESSNESS, CRISIS PREPAREDNESS, MENTORING, ADDICTION / PREVENTION, MISSIONAL COMMUNITIES, BEAUTIFYING THROUGH THE ARTS, and CHURCH PLANTING. Who: The Mission Coalition is a group of organizations around the greater Baltimore area who are working together to connect those in mission and connect more people to mission. We believe that change is possible and are committed to Kingdom relationships and resource sharing to see the change we all have been praying for. What: A Friday night and Saturday filled with breakout sessions for people from all over the region to connect in new ways. Many ministries and organizations will be featured throughout the weekend. Please contact Erin Donovan if you have any questions. 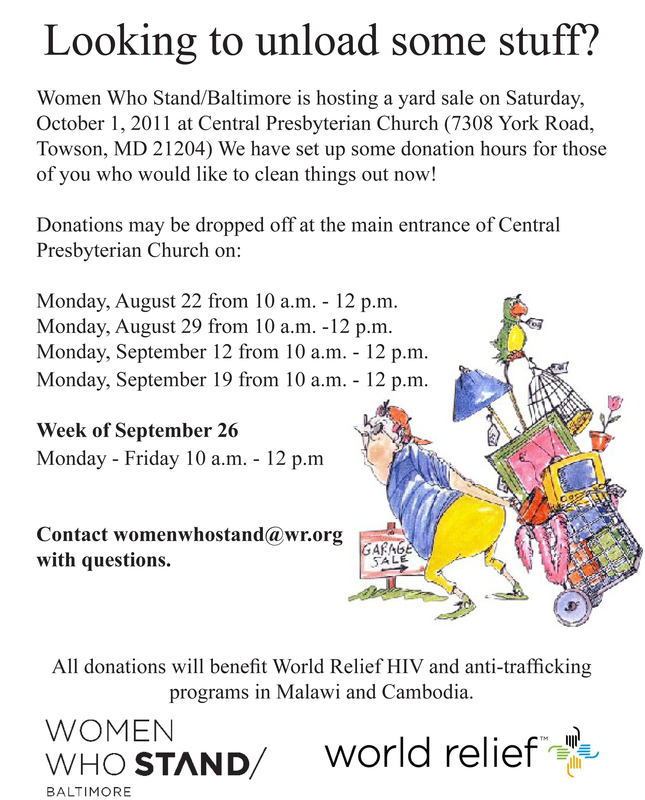 All of your donations support World Relief’s HIV and anti-trafficking programs in Malawi and Cambodia. 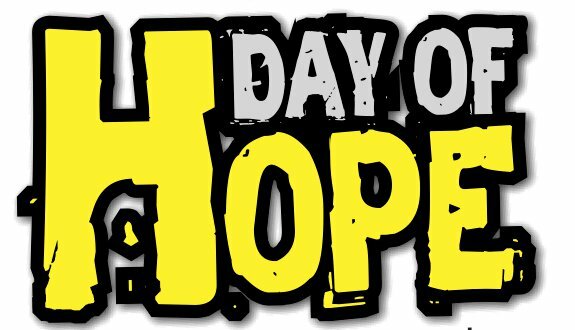 Volunteers are needed on 8/27 for a unique opportunity for people to unite to love and serve the city TOGETHER to test hundreds for HIV at Collington Park in conjunction with Day of Hope and our partners, Gallery Church and JACQUES Initiative. Contact Ashley Francis or sign up at Hopesprings.